Imagine children inspired by the simplicity of soft granular sand. Watch as they will dig, pile, sift, compact and more. These are all fundamental to the development of fine motor skills, intellect, visualization and social conduct. 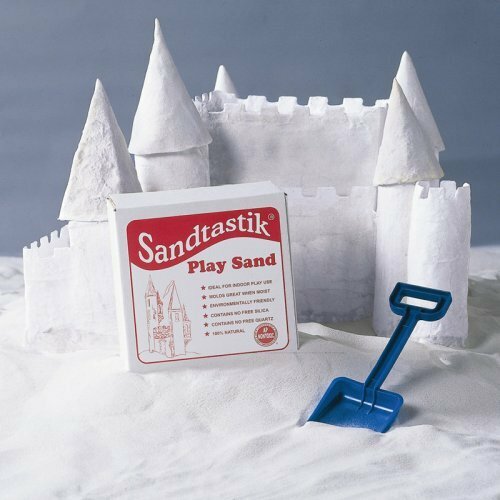 Sandtastik® White Play Sand ships in 25 lb boxes.